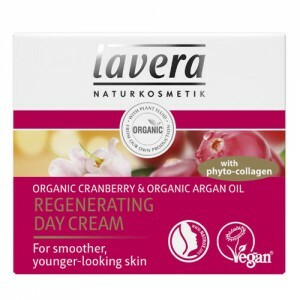 For normal, dry and sensitive skin. 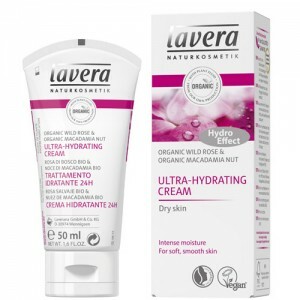 Gentle yet effective care to remove final traces of grime and prepare your skin for the nourishment and protection of your Lavera cream. After cleansing, it is essential to neutralise your skin from the moisture-stripping eff ects of harsh tap water. 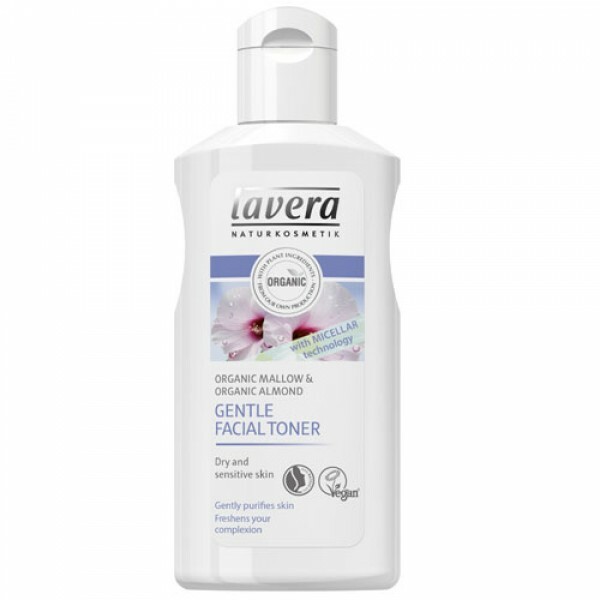 Gently purify normal and dry skin types with the Gentle Facial Toner, which is blended with Organic Malva to soothe and Organic Almond to lightly nurture and hydrate. Water (Aqua), Alcohol*, Glycerin, Sodium PCA, Hippophae Rhamnoides Fruit Extract*, Prunus Amygdalus Dulcis (Sweet Almond) Extract*, Malva Sylvestris (Mallow) Flower Extract*, Rosa Canina Fruit Extract*, Glycyrrhiza Glabra (Liquorice) Root Extract*, Fragrance (Parfum)**, Linalool**, Limonene**, Citronellol**, Citral**. *ORGANIC. ** FROM ESSENTIAL OILS. 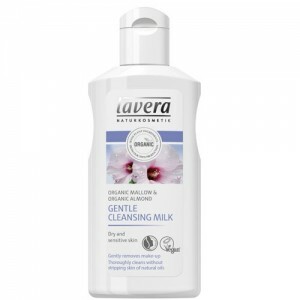 Use morning and night after cleansing. 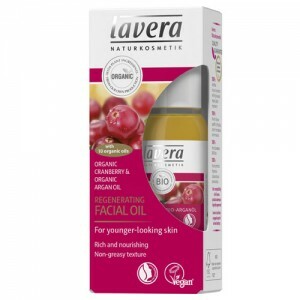 Apply with a damp cotton pad and gently wipe over your face, neck and décolleté.